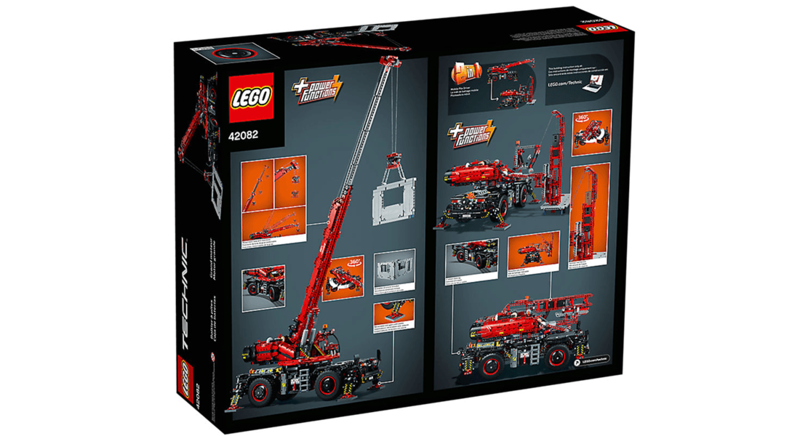 Lego 42082 Rough Terrain Crane 越野起重機香港8月1日正式發售, 目前 LEGO Certified Store HK 售價為HK$2199. 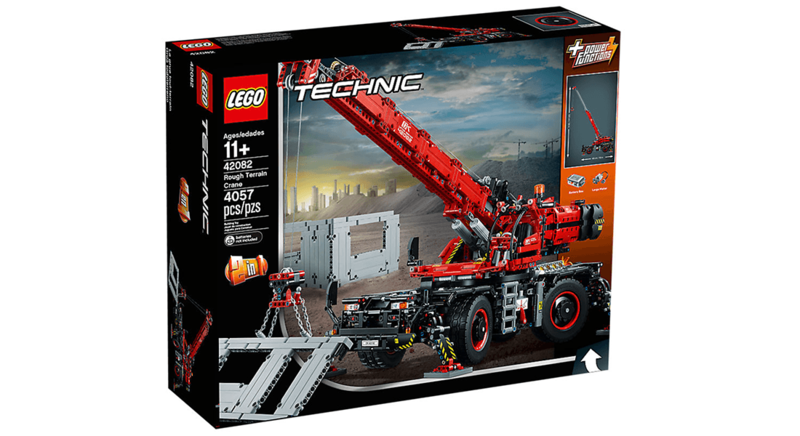 Lego 42082 Rough Terrain Crane 越野起重機屬於 Lego Technic 2018年重點組合之一, 共有4057件組件是 Lego Technic 系列最大及最高的起重機(截至2018年8月). 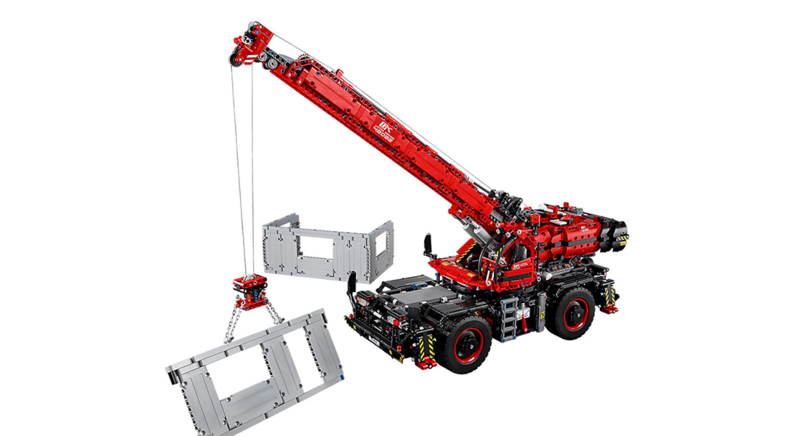 起重機部份最高可升至100cm高. 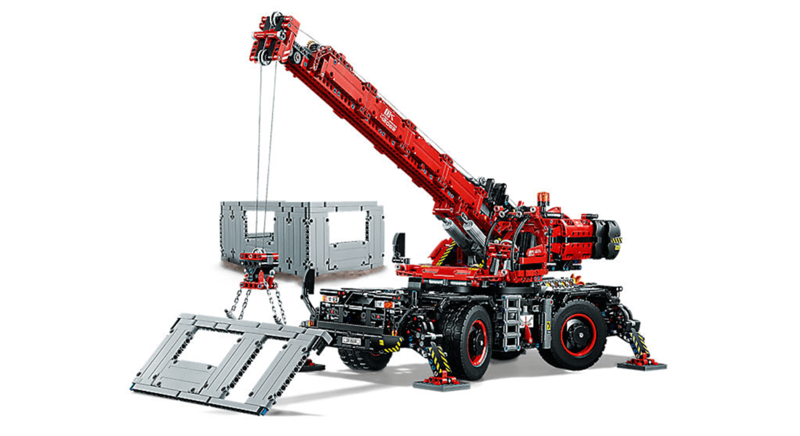 內置 Lego Power Functions 重力組件能夠為起重機進行自動升降. 另外組合支持 2-in-1, 能夠組合成流動打樁機 ( Mobile Pile Driver). 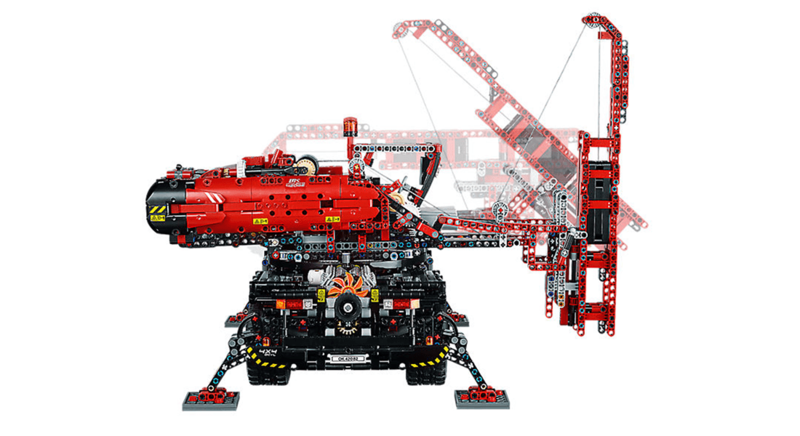 現時組合已經於 LEGO Certified Store HK – Kidsland Lego專門店有售.